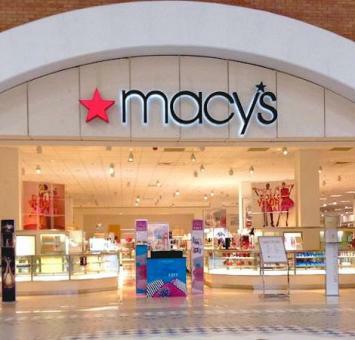 For the past 10 years, Macy’s has been Bon Voyage's preferred USA retailer. With 600 locations, across 46 states, you'll have no trouble adding shopping to your next holiday. 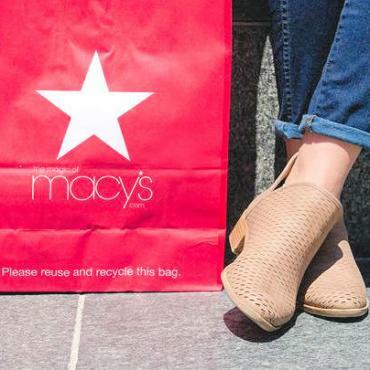 And, because of our partnership, Macy's has extended to Bon Voyage customers an exclusive 15% International Savings Card. The card will be included in your travel documents, so you can hit the ground shopping! 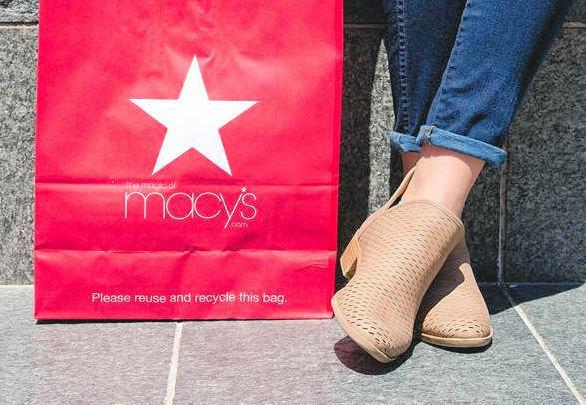 Sign up today for our e-updates and inspiration on America and we’ll send you the latest Macy’s tote bag. Send me a tote! 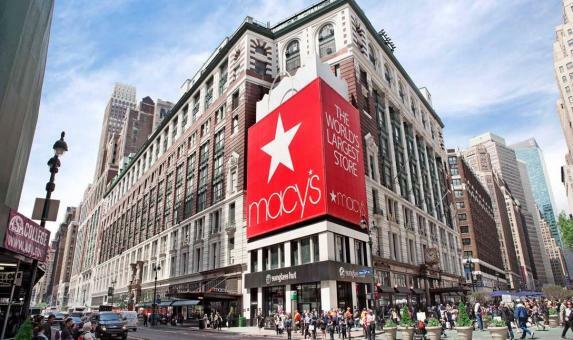 Macy's was founded by Rowland Hussey Macy in 1851 and the first store was located in Massachusetts to serve the mill industry employees of the area. In 1858, Macy moved to New York City and opened R.H Macy Dry Goods. The store expanded and Macy was a genius at tempting customers inside with clever marketing, window displays and themes like Santa in-store at Christmas. Macy died in 1877 and the family ran the business until it sold to the Straus brothers in 1895. An interesting fact; the Macy's logo has always included a star in one form or another, which was fashioned after a star-shaped tattoo Macy received during his time working on a Nantucket whaling ship. In 1902, the New York flagship store moved to Herald Square at 34th Street and Broadway where it has been ever since. Iconic and historic, Macy’s is not only a department store, it’s a story of the American dream and forever part of classic Americana archives with the Oscar winning film Miracle on 34th Street.